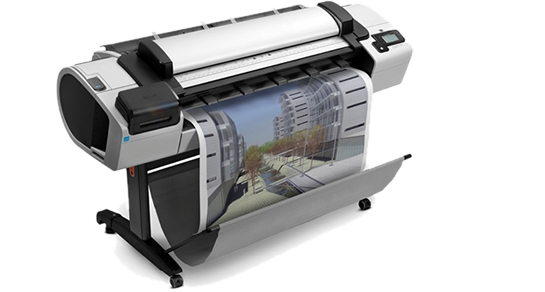 We are the experts in large format colour copying. Originals can be paper, film or board from A4 up to a maximum 1524mm wide (60"). By using an inkjet printing process, Repro Graffix can print onto a wide variety of materials including back-lit films, photo matt or gloss paper, canvas effect materials, metallic film. FREE local collection & delivery service.